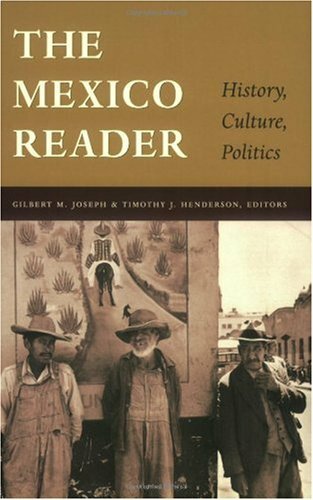 Written for the traveler, student, & expert alike, this collection offers a comprehensive guide to the history & culture of Mexico. There are over 80 selections, including poetry, folklore, fiction, polemics, photoessays, songs, political cartoons, memoirs, satire & scholarly writing. The Search for "Lo Mexicano"
Does It Mean Anything to Be Mexican?